, Intel, Roche, Siemens and Shell. When you order one of our “Programming with Qt” courses, we bring the whole deck of Qt Training material enabling our trainers to make last minute adaptations suited to the participants’ needs. If you turn out to have, say, a strong interest in multi-threading, then that material is already included in the class handout, and can easily be covered. To help you tailor the on-site Qt Training to your needs, please contact us directly at training@kdab.com. is delivered by authorized KDAB trainers with real-life practical experience. 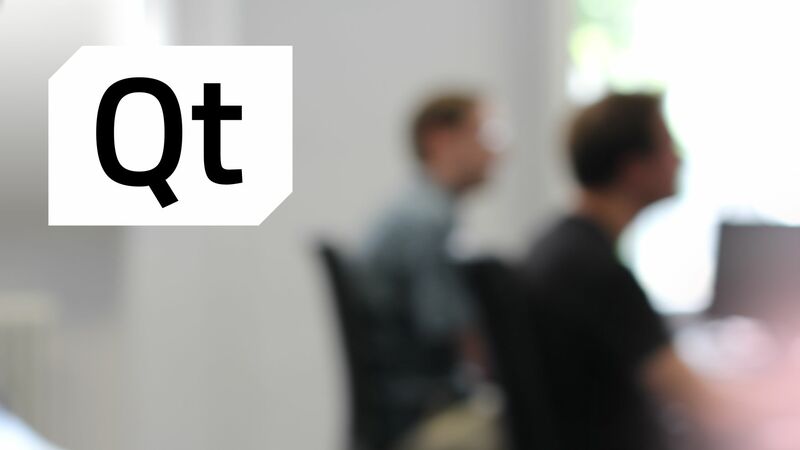 Target audience: Experienced Qt development teams. Duration: A typical Advanced Qt Widgets training lasts 3 days and includes time for core topics as well as for specific focuses, which vary depending on specific team needs or a poll among participants to ensure topic relevance. Prerequisite: Programmers enrolled in this Advanced Qt Widgets course should already have a functional knowledge of Qt Widgets. Developers with more than one year of Qt experience will benefit from this course which is regularly updated.